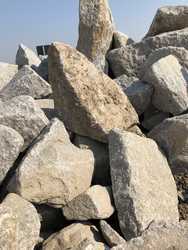 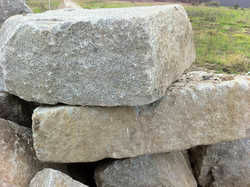 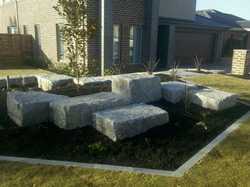 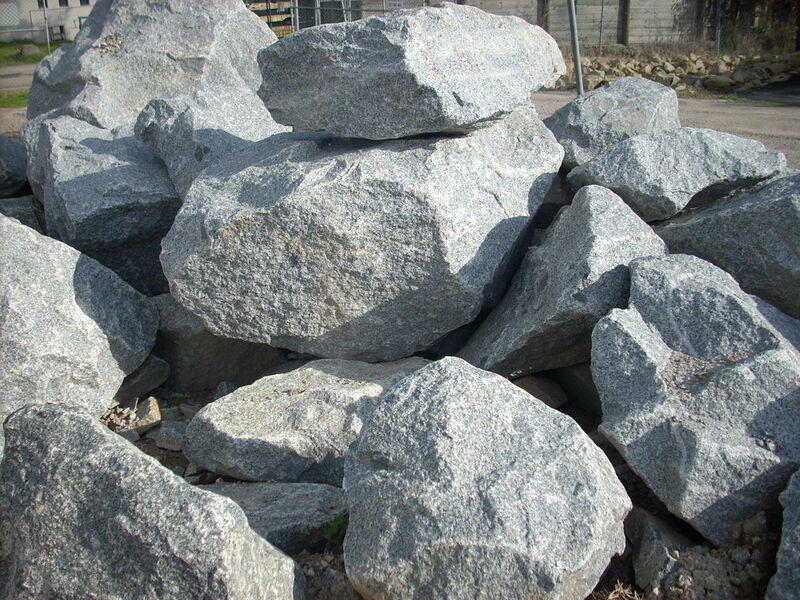 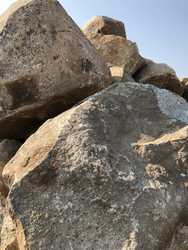 Granites usually have a medium to course grained texture. 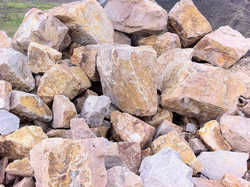 Granites can be pink, yellow and grey in colour or even black depending on their chemistry and mineralogy. 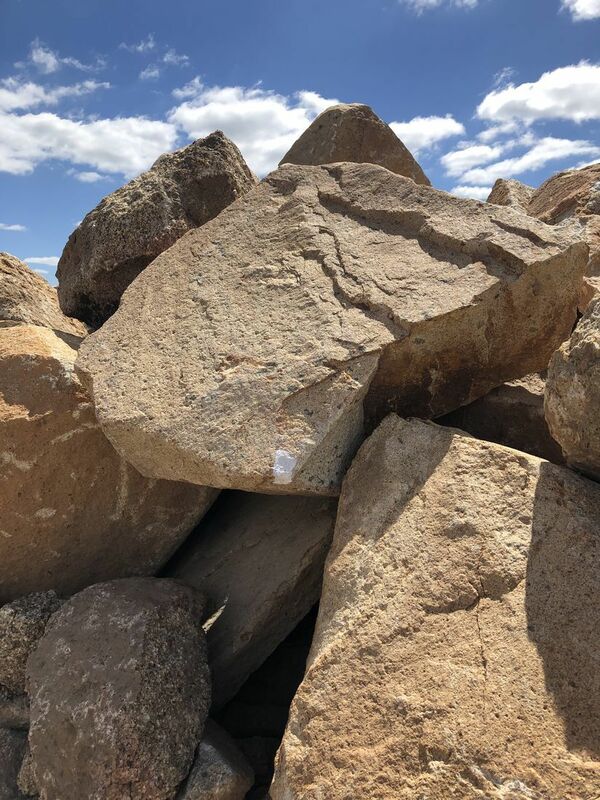 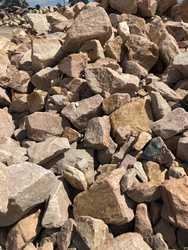 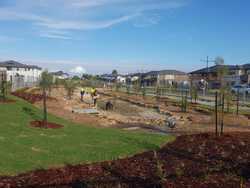 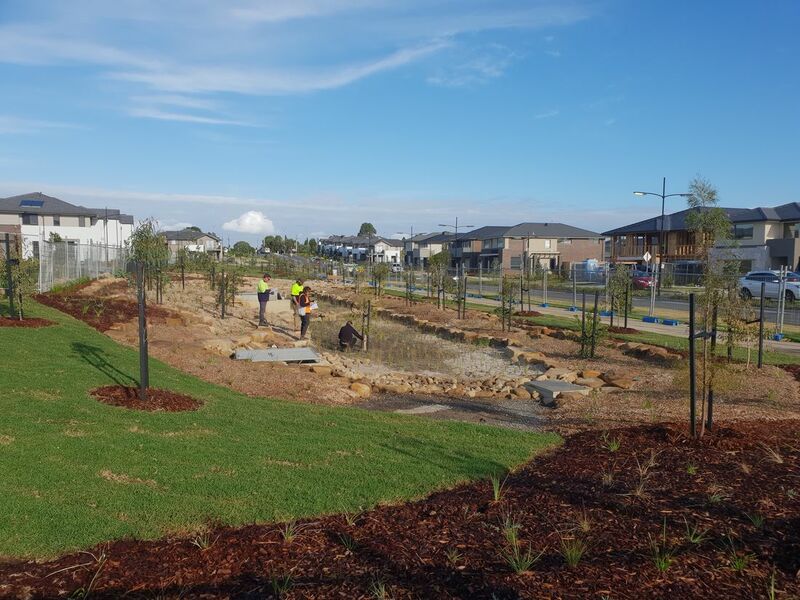 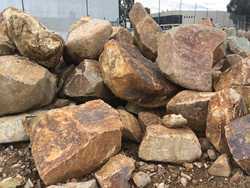 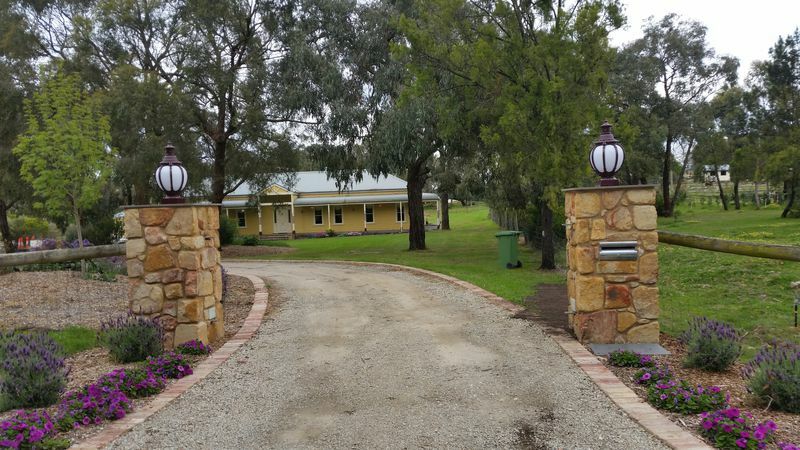 Granites are generally hard and tough in composition and therefore gained widespread use as a construction stone particularly the greys and blacks, however the pink and yellow granites are softer in appearance and are widely used in gardens both rustic or formal. 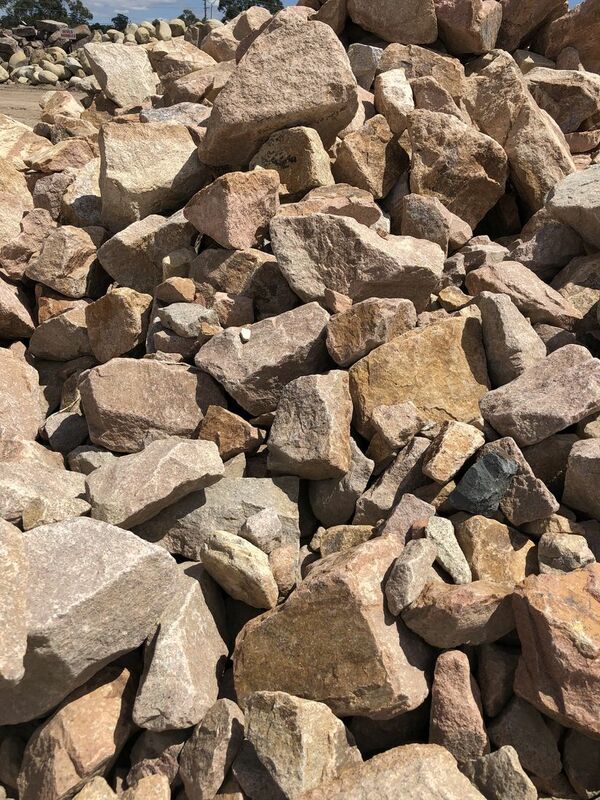 Ideal for a widespread of applications around ponds, dry river beds, construction, feature rock, steps or pillars, and general garden applications. 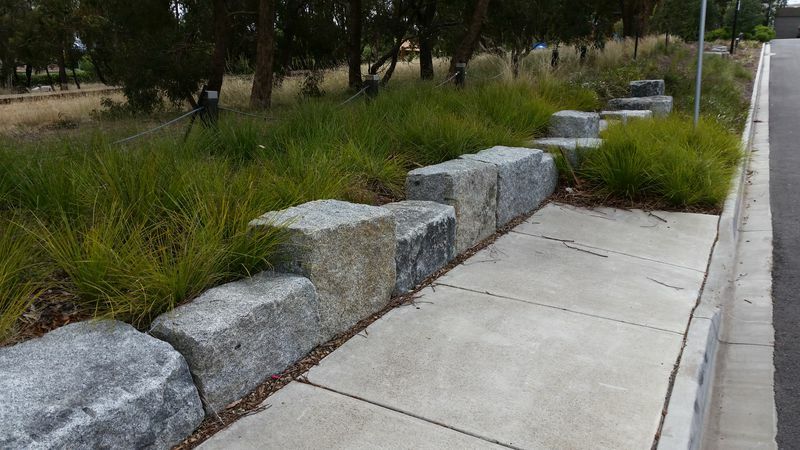 Available in a wide variety of sizes and shapes including small or large pillars and columns.